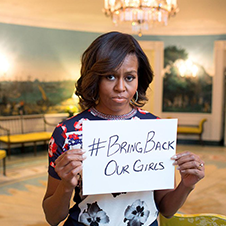 #BringBackOurGirls the Hashtag that Brought Global Awareness to a Bigger Problem, Now What? 1930 or 2014? Mass Sterilization Gone Wrong. Major League Baseball International Draft: Playing by the Same Rules?